Piracetam stacks with this compound paired with other supplements, drugs and minerals taken for different health goals and health conditions. 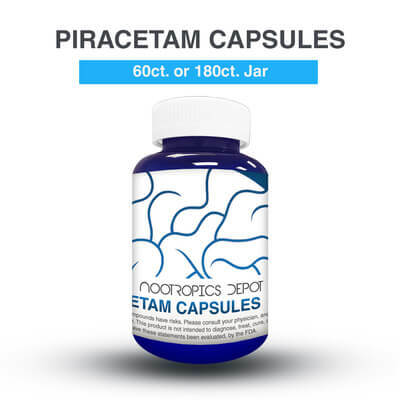 Review the benefits, effects, side effects, and Piracetam dosage as taken by other users. 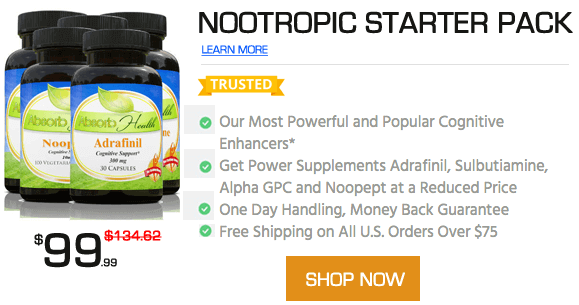 There are over 20 stacks in our database with Piracetam. Other names for this compound include Pyracetam, Pyrrolidone acetamide, 2-Oxo-1-pyrrolidine, Memotopril, Fezam with cinnarizine, UCB6215. Clear brain fog. Increase mental energy and endurance. Ideally I'll be focused and get a lot of work done, come up with new ideas, and also feel motivated to talk to people in social situations.